Red Lion Christian Academy has developed programs and activities in order for students to have opportunities to serve others and to be a reflection of Jesus Christ in their community and abroad. Paris Foundation - Students collected socks, gloves, and scarves for the needy in Elkton, Maryland. Community Kitchen - Students served meals to the needy in Maryland. Sunday Breakfast Mission - Students served meals and donated food to the homeless in Wilmington. 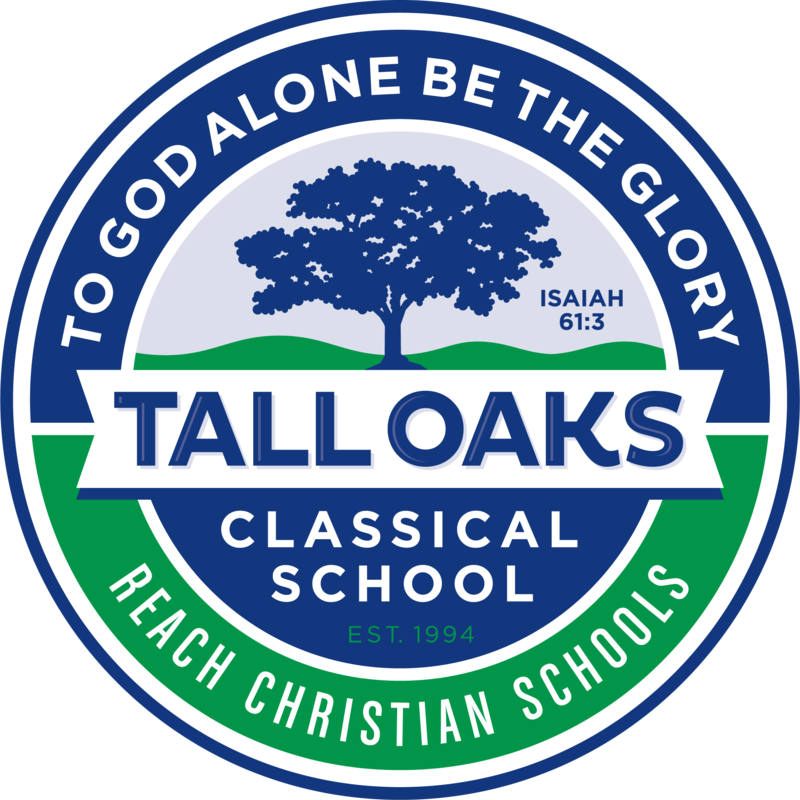 Samaritan's Purse (Operation Christmas Child) - Students collected small toys and selected toiletries and filled Christmas boxes for needy children here and abroad. 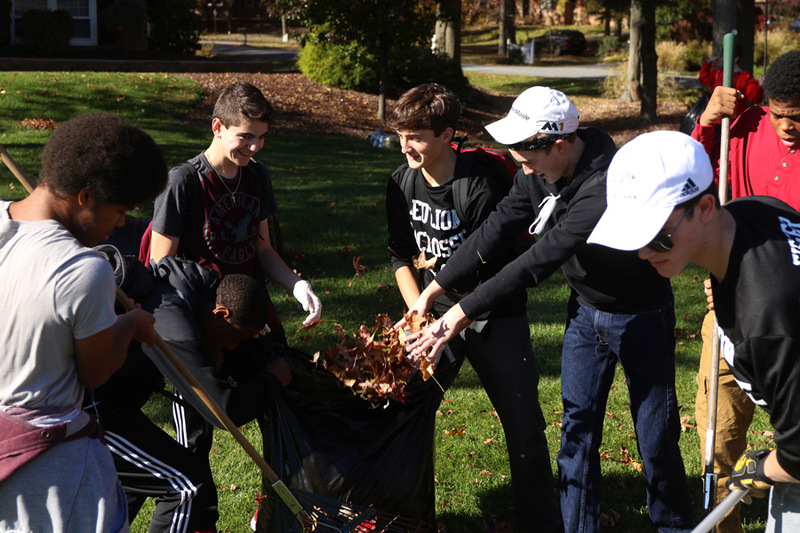 Rake and Run - A school organized community outreach activity in which more than 350 upper school students raked leaves for families in the surrounding community. Students also have collected items to share through agencies that serve the needy in other countries. Some students have traveled individually or in groups to other countries to share the Gospel on short term mission trips. 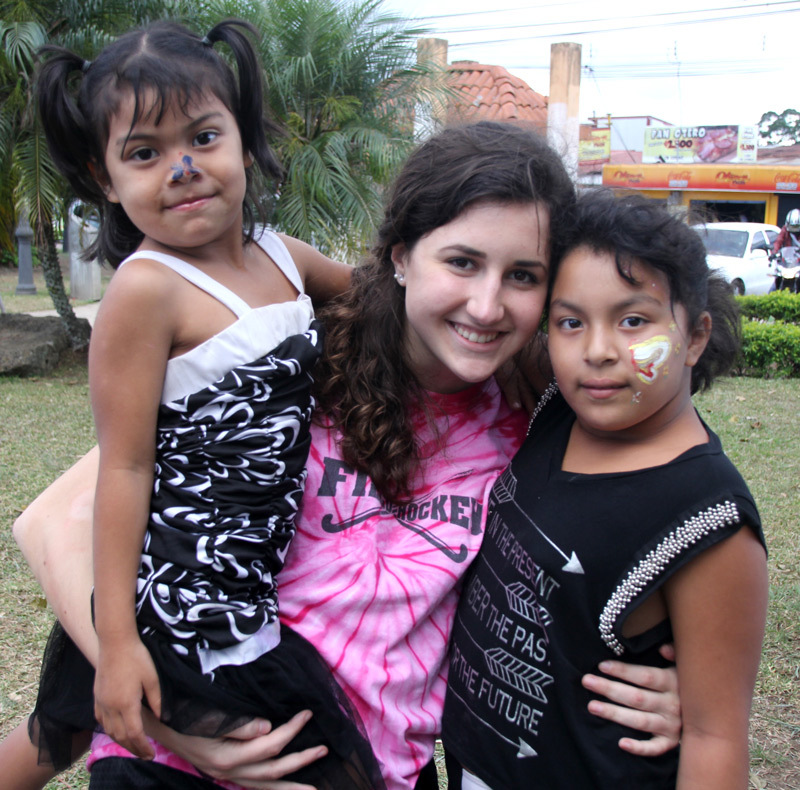 Red Lion students have ministered in Costa Rica, Haiti, Mexico, Russia, Jamaica, the Dominican Republic, and Germany. Students utilize the knowledge and leadership skills learned at RLCA to help those in need both locally and around the globe. As a result, these students gained a new global perspective of God's Kingdom and how God can use the gifts of willing servants to meet the physical and spiritual needs of others.